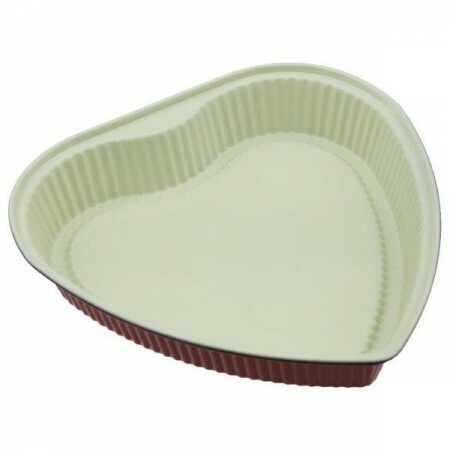 (RRP $34.95) Neoflam bakeware is an absolute dream to bake with and sports a classic vintage enamel style glazing. Lightweight with a safe non-stick ceramic coating made from natural silica. Free from harmful chemicals and heavy metals. Highly durable and scratch resistant and fitted with silicone grips for easy use. 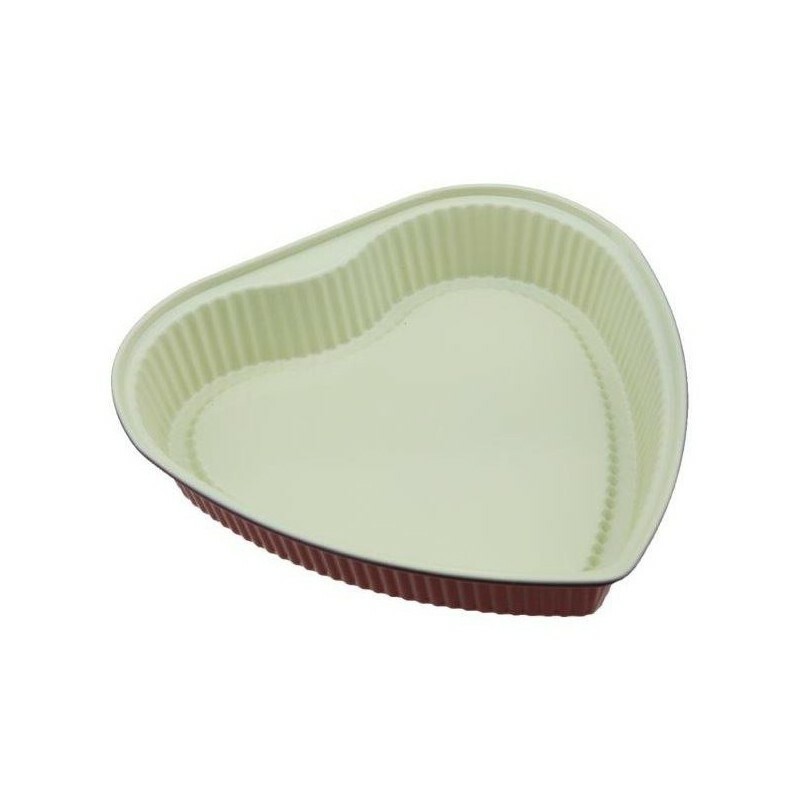 Neoflam bakeware is an absolute dream to bake with and sports a classic vintage enamel style glazing. Lightweight with a safe non-stick ceramic coating made from natural silica. Free from harmful chemicals and heavy metals. Highly durable and scratch resistant and fitted with silicone grips for easy use. Ovenproof up to 300 degrees. Interior: 22cm L x 24cm W approximately.